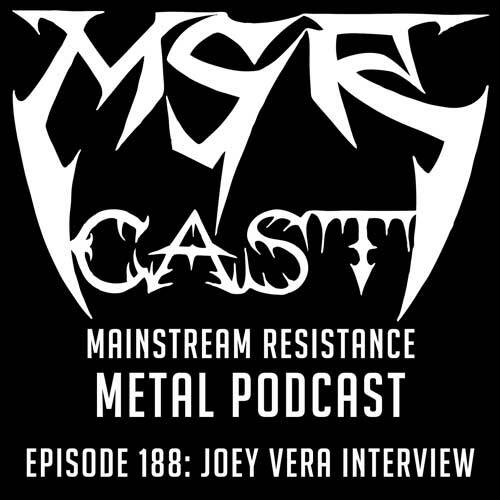 interview | MSRcast and Metal Geeks Unite! We had the distinct pleasure to sit down with Joey Vera before Armored Saint stormed the stage in Houston on the night before Thanksgiving! 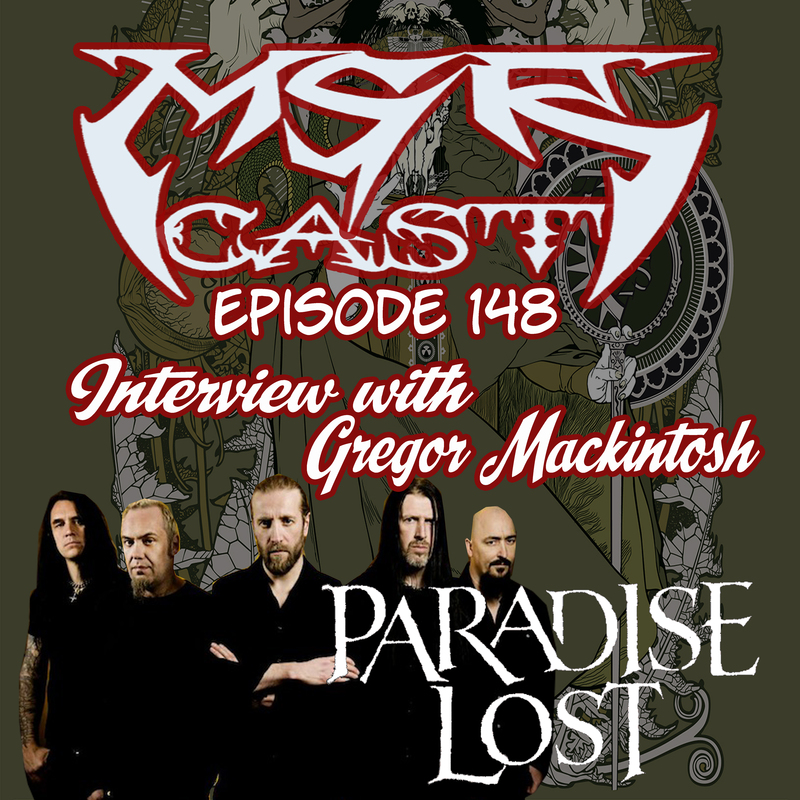 We discuss his illustrious career including Armored Saint, the upcoming crowdfunded live album, Fates Warning, and the supergroup, Motor Sister! Tune in and geek out! Keep it metal! 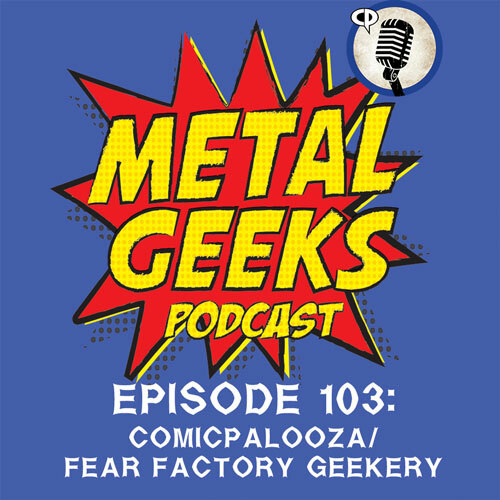 In this episode of the Metal Geeks Podcast, we bring you an interview with Dino Cazares of Fear Factory that was conducted on the last tour for the anniversary of the classic album, Demanufacture. This is the full audio from the interview that was used for the Comicpalooza blog. We also pay small tribute to one of my favorite drummers, Nick Menza, former drummer for Megadeth. He passed away after the recording of this episode, and was a scheduled guest for Comicpalooza. You sir, were a legend, and will be missed. Join us on our website at www.metalgeeks.net to keep up with all the geekery. Follow us on twitter, @metalgeeks, and @msrcast. You can now find us on Instagram, @metalgeeks. Find us on Facebook/MetalGeeks. Subscribe to Metal Geeks Podcast on iTunes, and please leave a 5-star review on itunes and a like us whilst you are there. You can also find us on Stitcher as well as on Google Play. Don’t forget to pay a visit to all of our affiliates including Metal Onlsaught Radio, the Blast Syndicate, Podbros, Houston Nerd-Casting Collective, Ultness.com, Nerdbong.com and ESOpodcast.com, and www.metalgeeks.net, your home for all of our Metal Geeks Shenanigans! Catch you on the next episode, and Keep It Geeky! 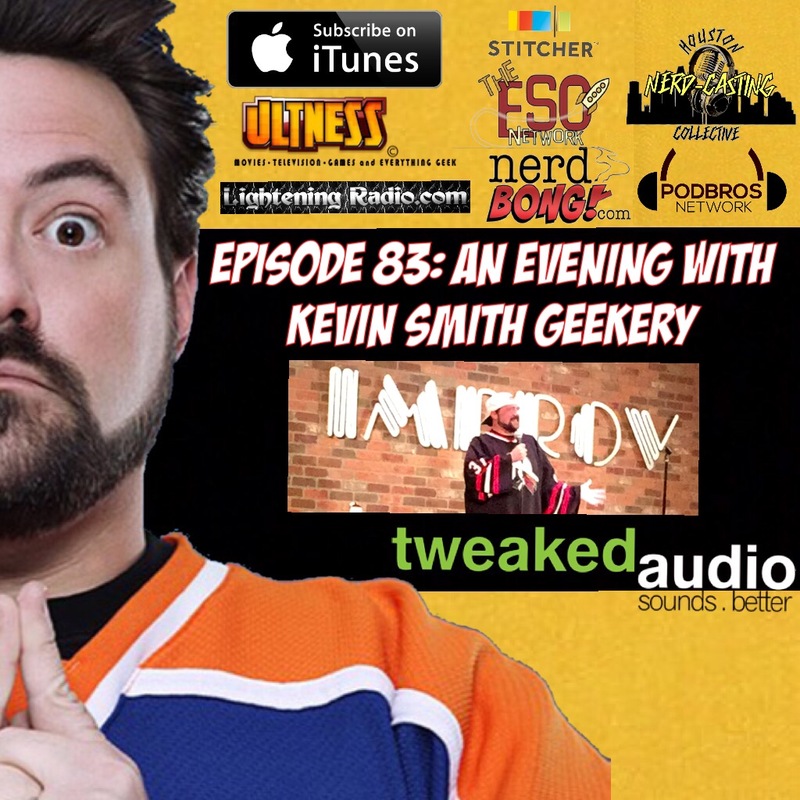 Join two of your hosts, Cary the Metal Geek and George, along with special guest Justin from the Comical Podcast and Adventures In Geekery, as they discuss their experience with meeting the legendary Kevin Smith that afternoon as they sit outside the Houston Improv waiting for An Evening With Kevin Smith, that was taking place, well, that evening. There was also discussion on some new movies including Mission Impossible: Rogue Nation, Hitman 47, Straight Outta Compton, and American Ultra. Cary also brings you an interview with Director Of Photography, Alex Buono from Saturday Night Live and Documentary Now on his latest trip to Houston on a workshop tour. 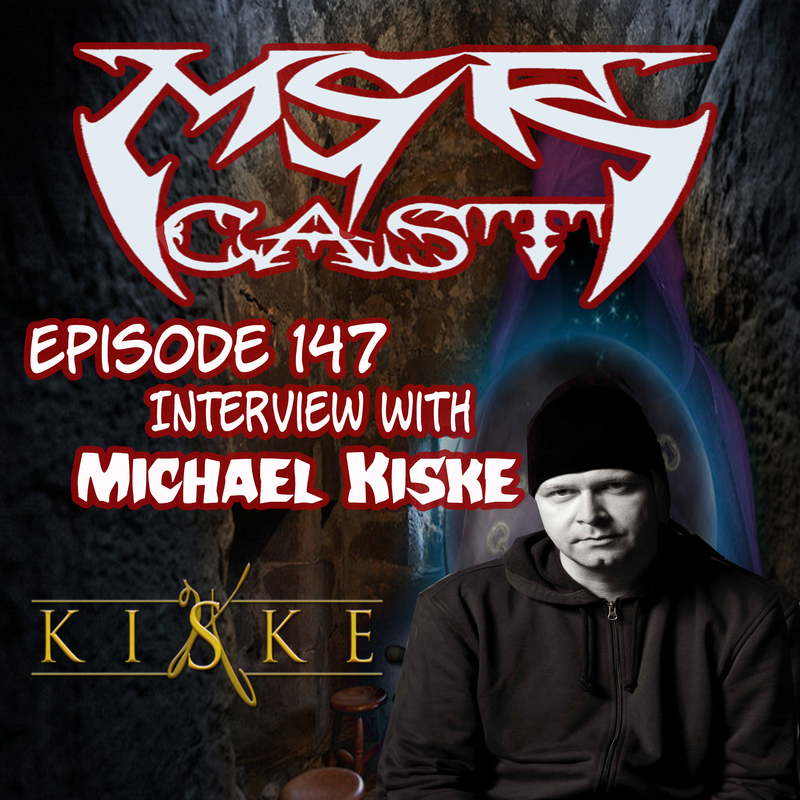 On the newest installment of MSRcast, we had the extreme pleasure of speaking with one of the all time great vocalists, Michael Kiske. Listen in as we discuss all of his projects including his solo work, Avantasia, Kiske-Somerville, Unisonic, his work with Timo Tolkki, and yes, even Helloween. We also play music from his illustrious career, and even some musical tracks Kiske himself picked out, including an artist we have never played before! Enjoy this interview with Michael Kiske, and as always, Keep It Metal! Join your ghost hosts on a Disneyfied and Haunted episode of Metal Geeks Podcast. Cary G. and JM Metal Geek bring you an interview with Disney Vinylmation artists on the entire Marvel series, Thomas Scott, and learn all about the process of making these highly addicting collectibles. Other topics include the Disney Kingdoms comic series, Avatar Land news at Disney’s Animal Kingdom, Iron Man Experience at Hong Kong Disneyland, the new Guest Assistance Card process at Disney parks, discussion on Captain America: The Winter Soldier trailer, the Splatterfest film contest, Army of Darkness 2, Metalocalypse opera, Jm Metal Geek goes on a rant about Beware the Batman tv series, our updated views on Marvel’s Agents of S.H.I.E.L.D and Arrow, Dr. Strange movie, the Antman movie, the addictive nature of Lego Marvel, Batman Origins: Blackgate on PS Vita, and we round up our episode with some JM’s facts and stuff about the Haunted Mansion and some Marvel movies. Nice and eclectic, just how we like it! For more information on Thomas Scott and the work he does with Disney on Vinylmation, follow him on Twitter @eyenoise, and Instagram @eyenoise.